Today I had the pleasure of taking with Frank Gustafson, a United States Marine Corp veteran. Frank has been an action taker since he was just a young man, and we get to hear how Frank has been taking bold moves his entire life and is now helping others do the same. He is an Executive Coach, Leadership Trainer, Speaker, Entrepreneur and a Husband and Father all at the same time. 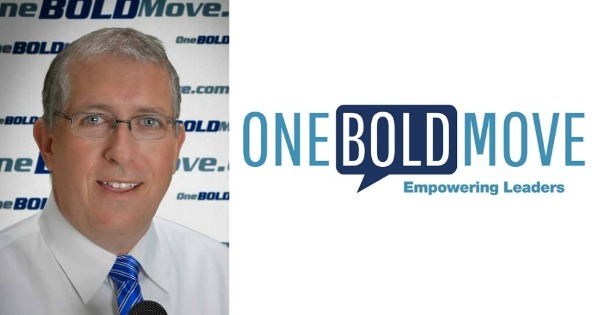 Frank has held key positions in and has founded several very successful start-ups and we talk about how all of this leads to One Bold Move and the Lead Like a Marine podcast. This is one that you will not want to miss and after you listen to the show check out Franks video below ! Click Here to Thank Frank on Twitter !